This ain't The Land Before Time. The synopsis for Cretaceous describes it as the journey of a young T-Rex to reunite with their family before death can separate them for good. Well, actually, I guess I just assumed that the protagonist was the juvenile dinosaur (I blame the inevitable The Land Before Time flashbacks! ), but the summary really doesn't specify. So that's on me. 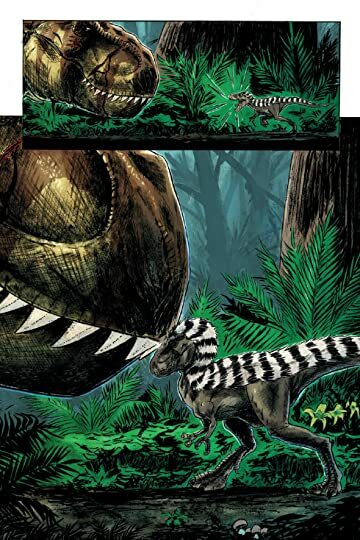 Either way, I'd describe Cretaceous as more of a revenge story than anything else. 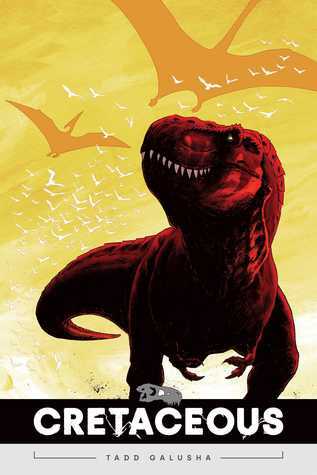 Sign into Goodreads to see if any of your friends have read Cretaceous.